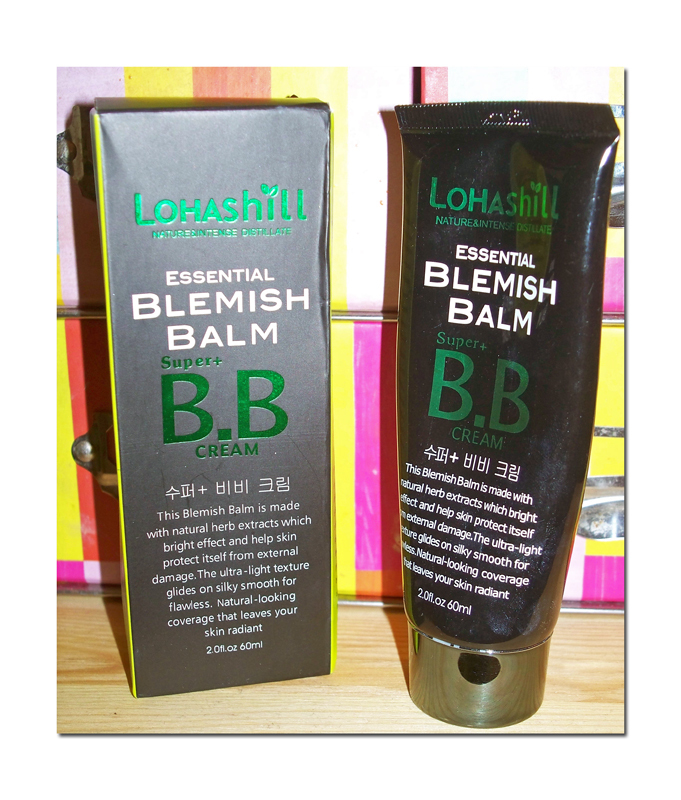 Why am I so pleased with the LOhashill essential blemish balm? Find it out in my video review! Lohashill Essential Blemish Balm, buy it here! 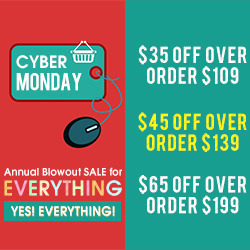 This product retails at $15.21 and with the coupon code: SONJAK31, you'll have 10% off your purchase + FREE SHIPPING! I'm very happy with this cream because it covers really well, it blends well into my skin and quickly adjusts to my skin tone. 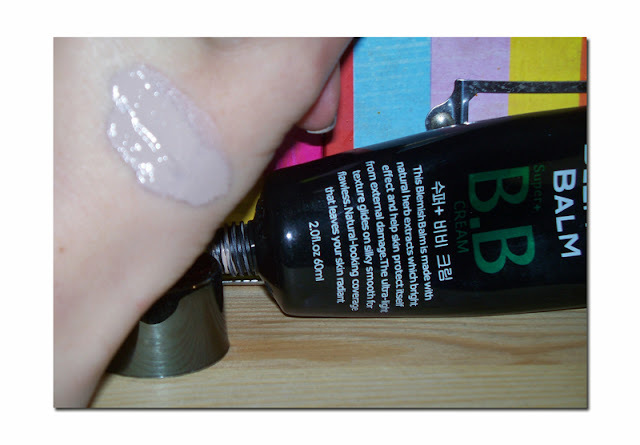 In the pics, you can see the swatches of this B.B. 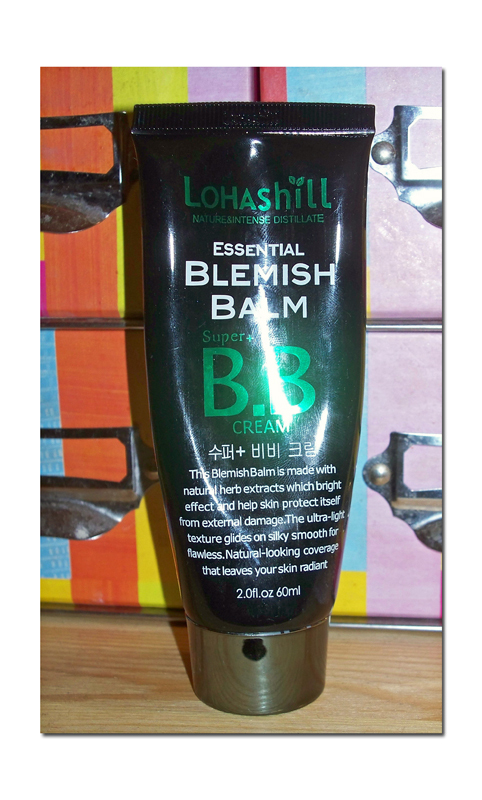 cream; it is available in one shade only, that is supposed to adjust to every skin tone. 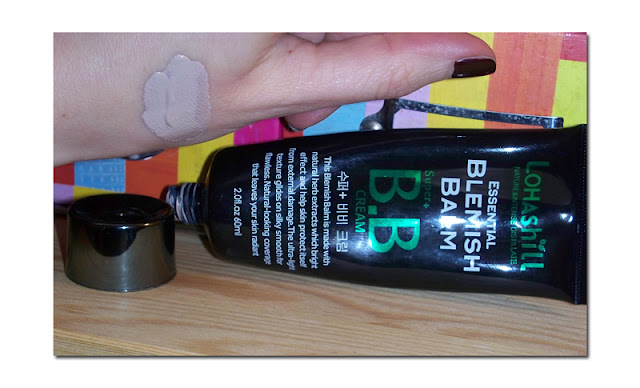 I'm very pale skin and this cream, when I put it on, is even too pale for me, with unflattering ashy undertones,(it can be scary at first, I thought it's just totally wrong shade!) but in a matter of seconds it adjusts to my skin tone and the colour that it developes is perfect! The blemish balm comes in a tube that holds 60ml of the product (which is quite a bit, considering that most of the foundations and face creams come in a 30ml). I first apply it with my fingertips and then blend it in with a brush (Sigmax F80 Flat Top Synthetic Kabuki). That combo is proven to work the best on my face, when applying this product! It substitutes your daily moisturiser, foundation, concealer, compact powder, and it also works as an anti-age! This cream will definitely give you the effect of "doll-like" skin, a perfect, flawless skin! :)Not many products can achieve that! The cream also claims to have whitening effect (but I haven't noticed that; to be honest, I wasn't even looking for the whitening effect! )and it is supposed to diminish your fine lines and wrinkles with regular usage! I treat this cream as a part of my make-up, so every night before going to sleep, I make sure to remove it from my face and apply my night-time face moisturiser! 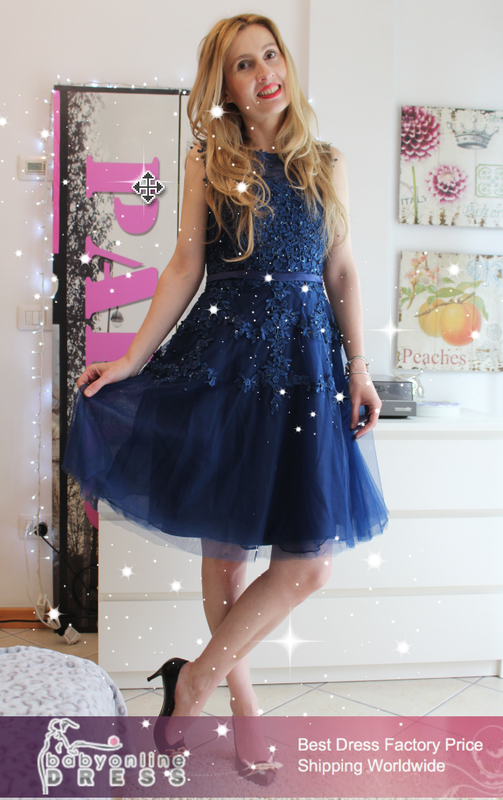 I truly recommend you to check out this product and give it a go! Do you have a favourite B.B. cream to recommend? 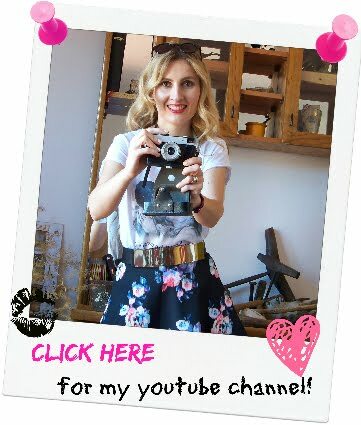 Thank you so much for reading my blog, and don't forget to share this blog post & my video review with your friends!